Out of stock since Monday, 11 March 2019. Due back soon. 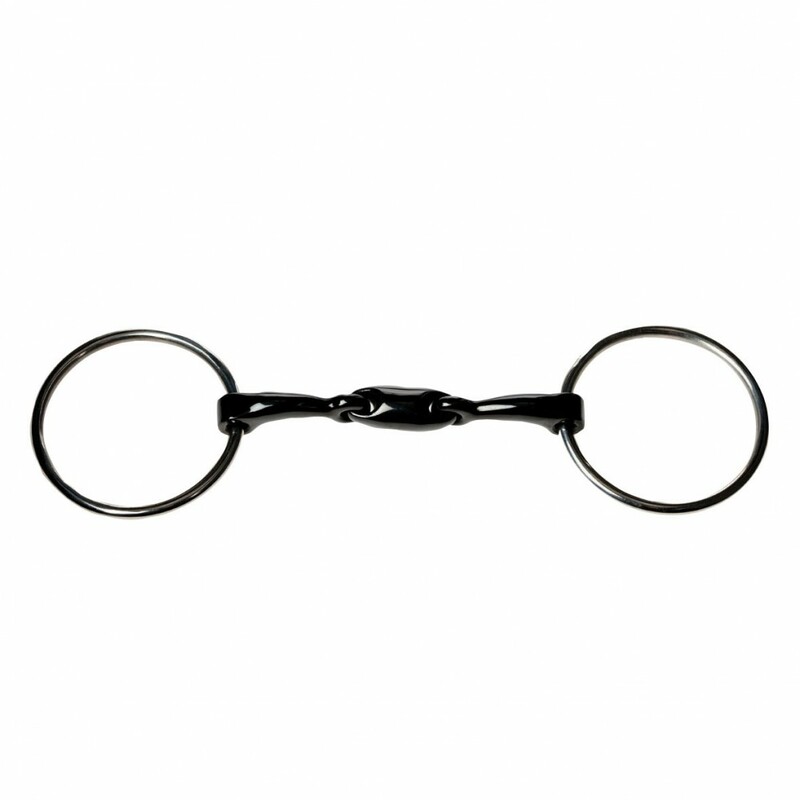 The brilliant JP Korsteel Sweet Iron Loose Ring Oval Link Snaffle Bit is made with a hand polished stainless steel. Providing the extreme comfort for your horse this bit has a unique curved shape of the mouthpiece that has a number of good advantages including eliminating the ‘nutcracker’ tongue pinching action that you can get from many conventional bits. 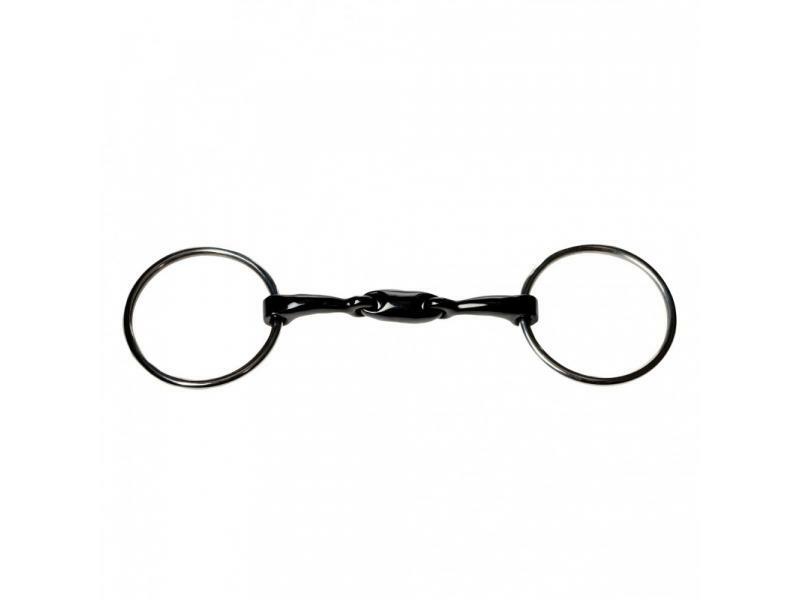 There are currently no questions for JP Korsteel Sweet Iron Loose Ring Oval Link Snaffle Bit - be the first to ask one!